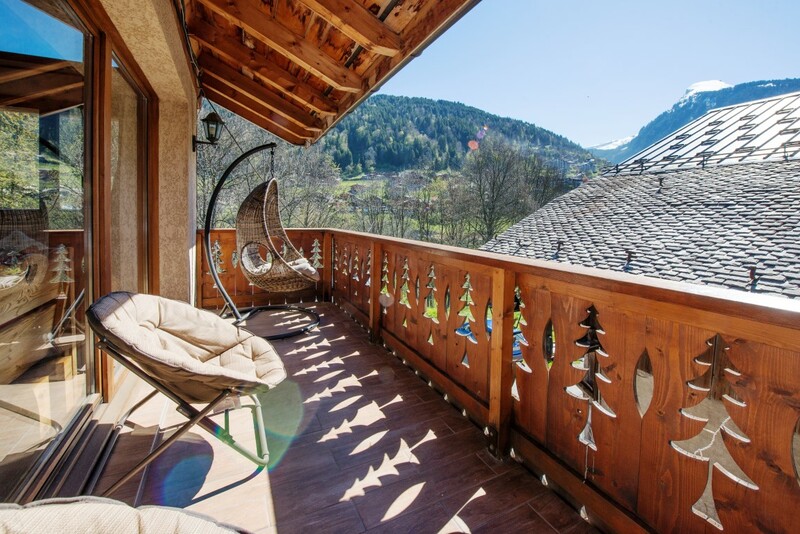 A stunning barn conversion next to a main ski lift in Morzine. 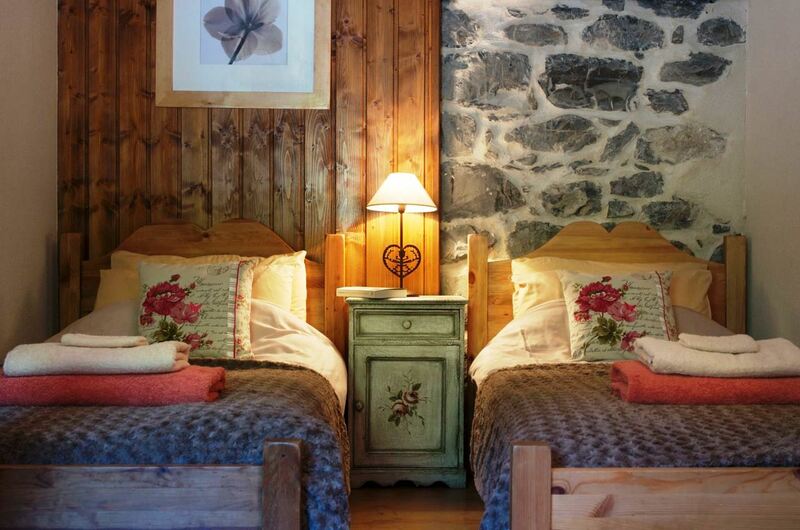 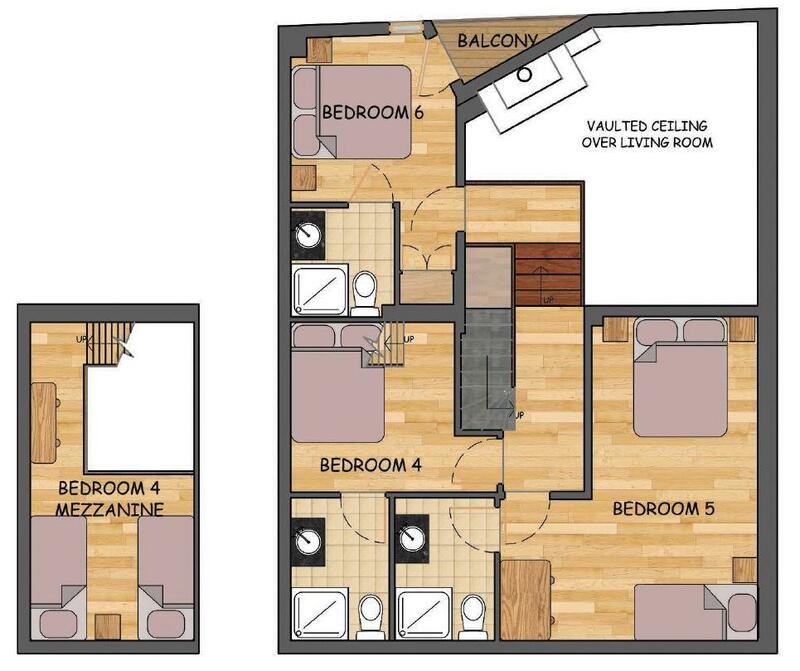 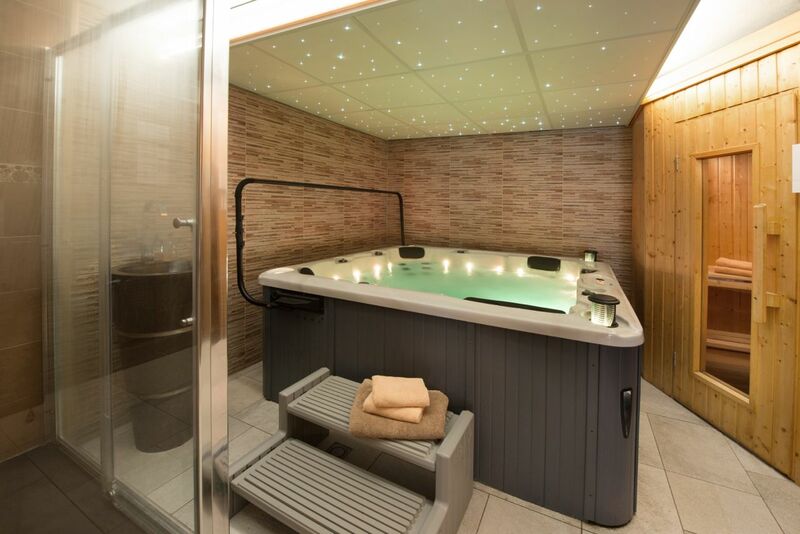 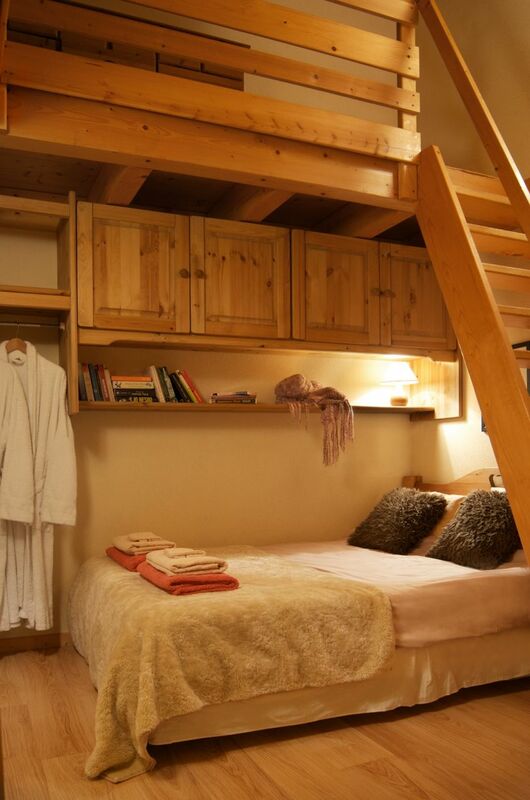 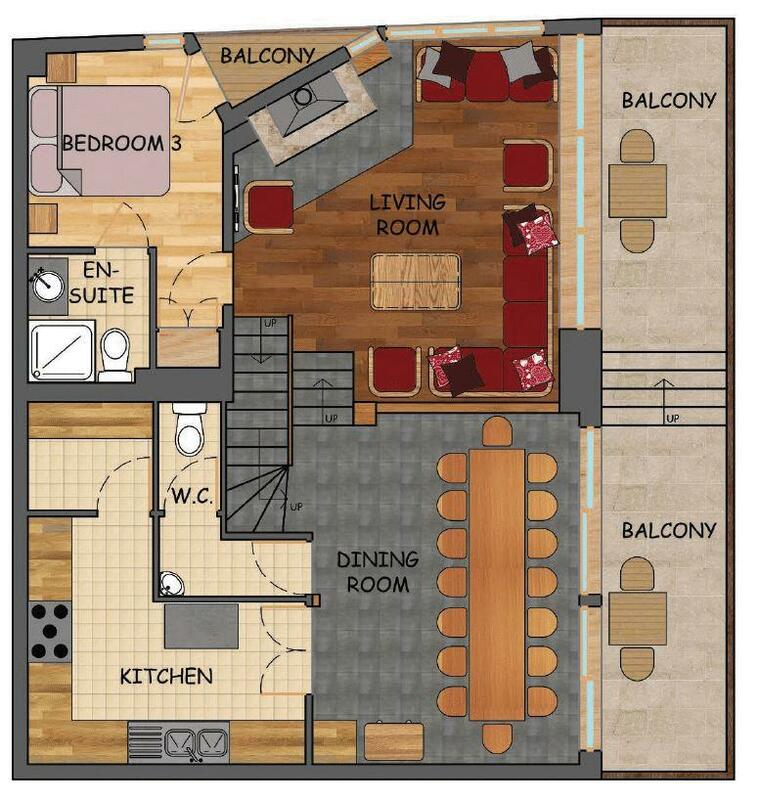 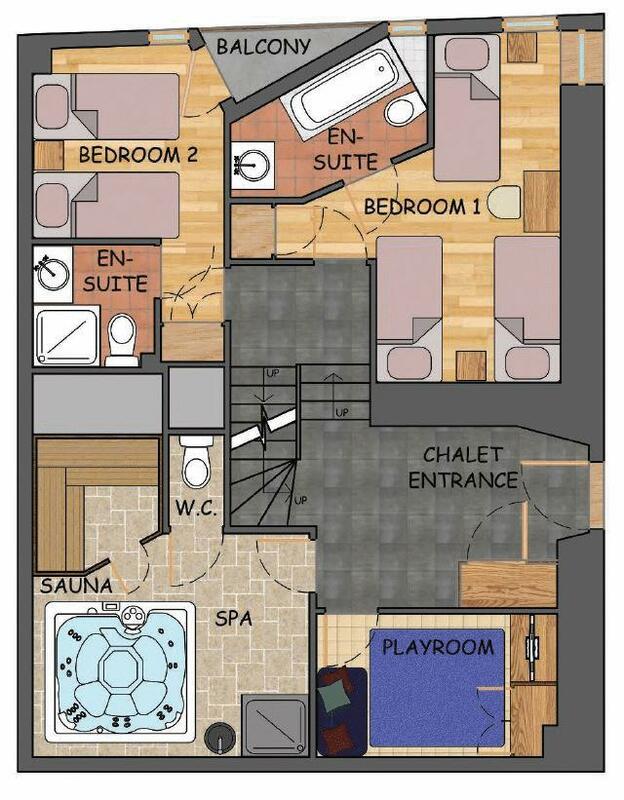 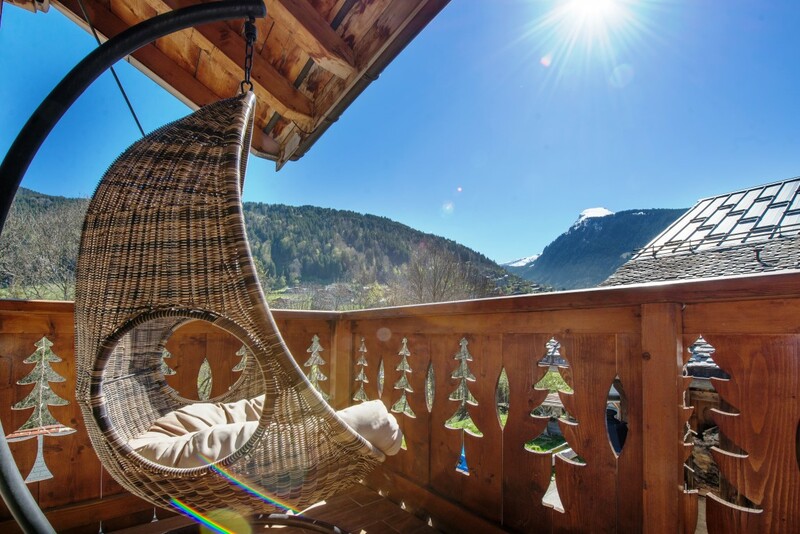 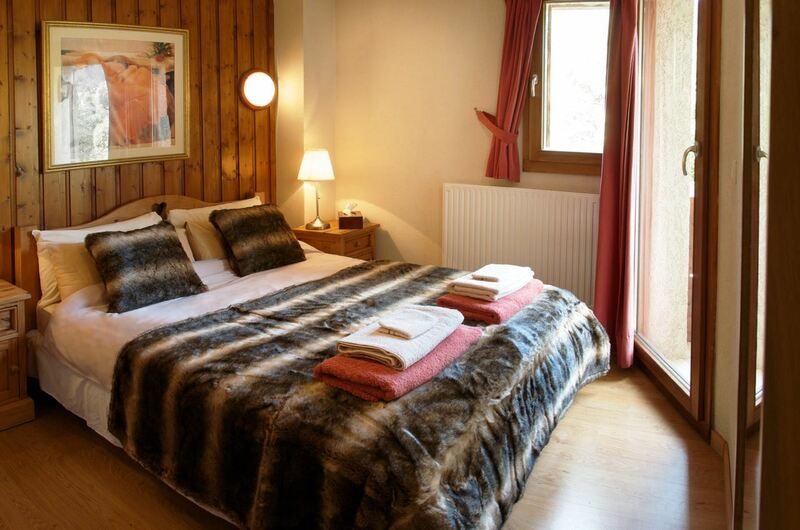 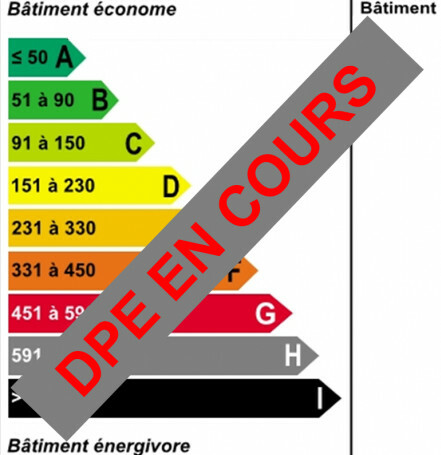 It is now a very comfortable chalet with about 200m² of habitable space and includes 6 ensuite bedrooms. 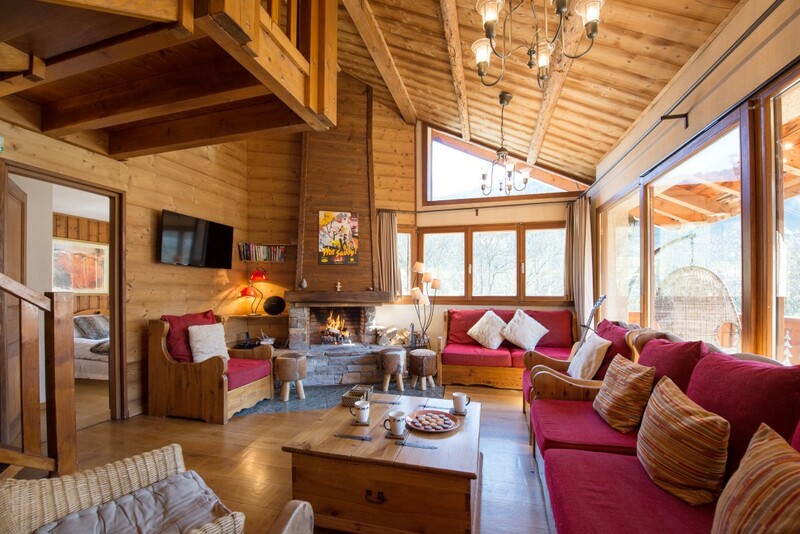 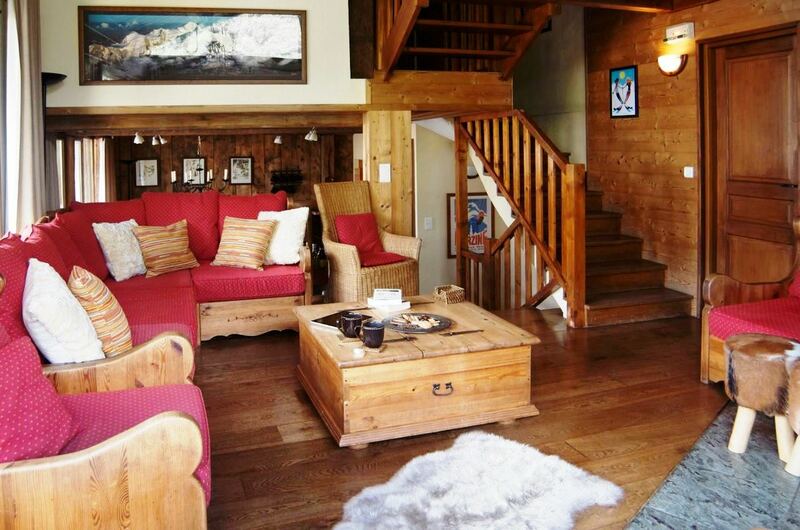 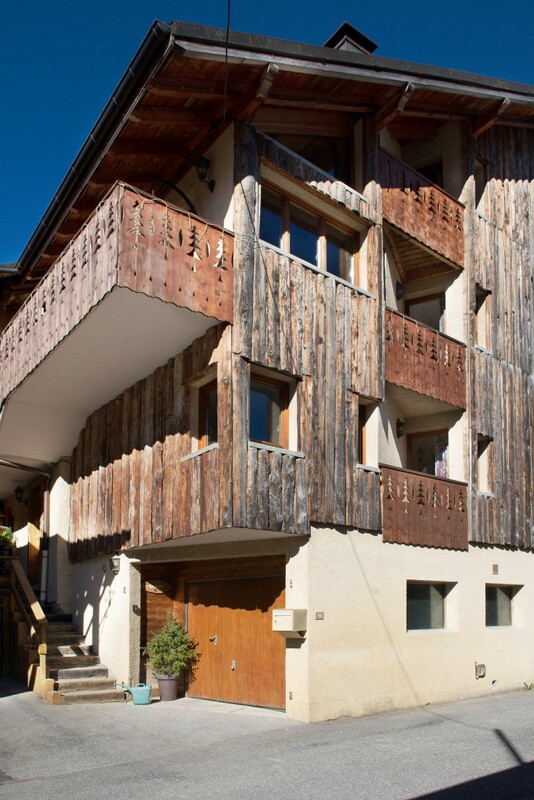 It is extremely rare to find such a large chalet in the centre of Morzine and so close to a ski lift. 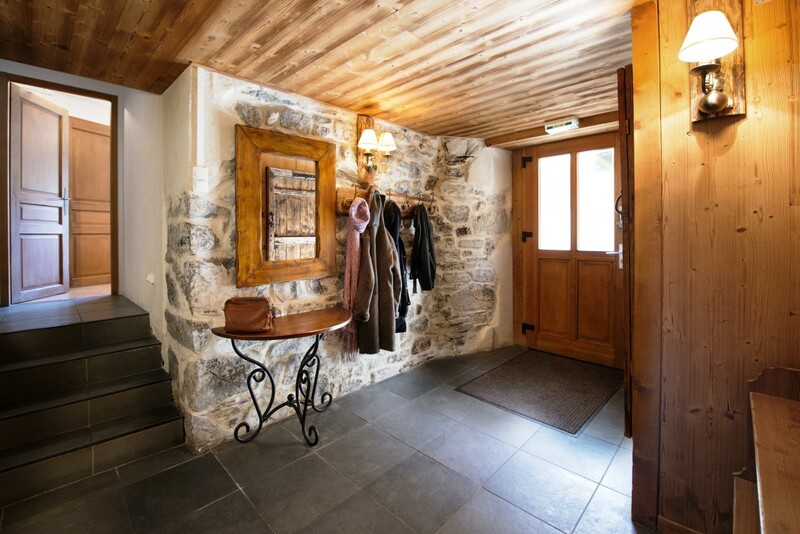 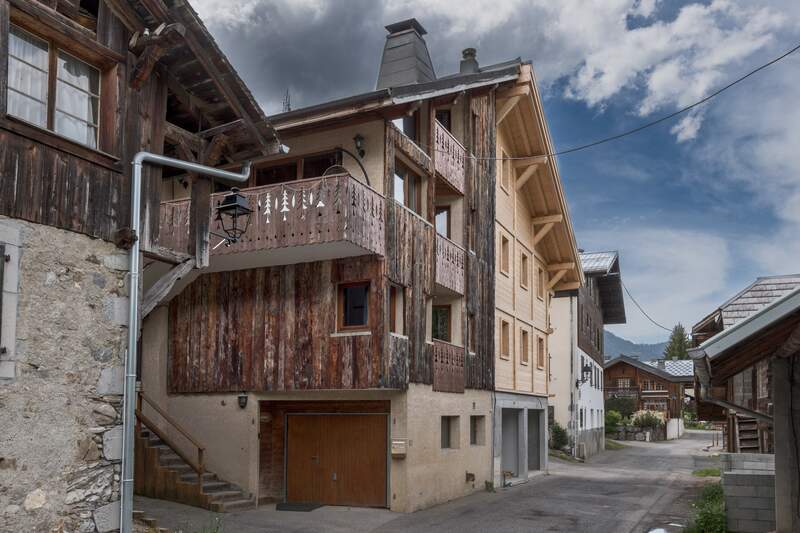 It is a beautiful old building and a lot of the original features have been retained and the old wood reused in the renovation so it is full of Savoyard character. 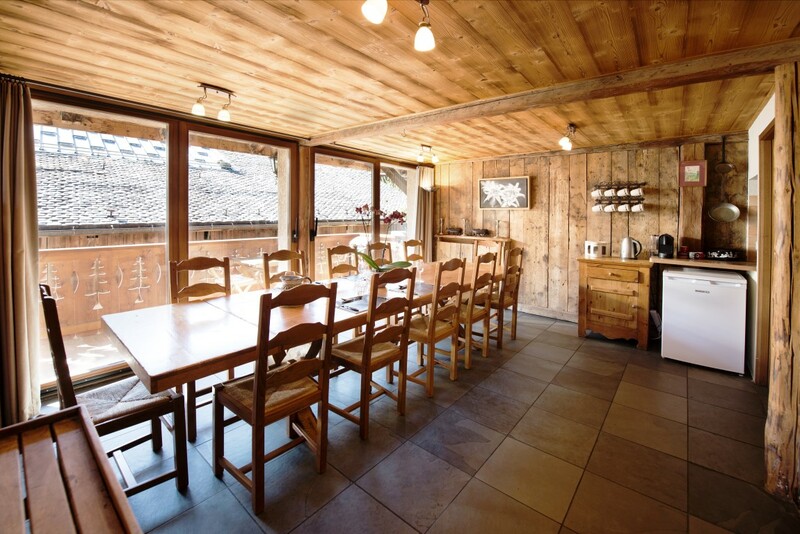 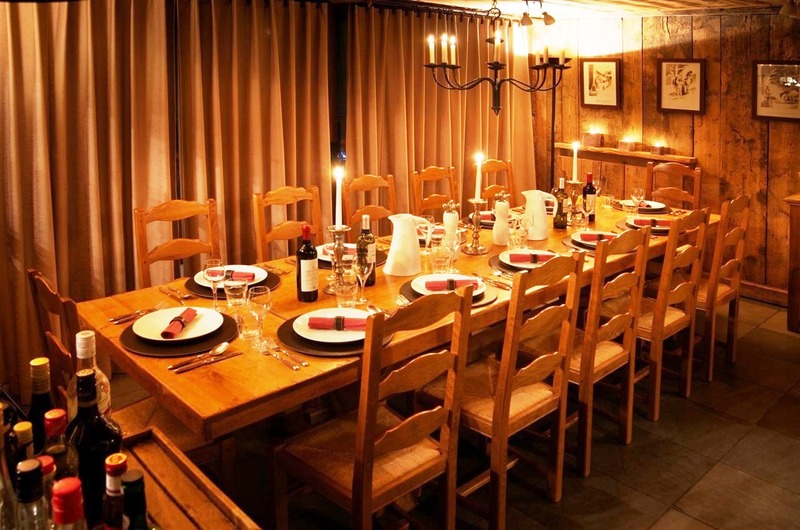 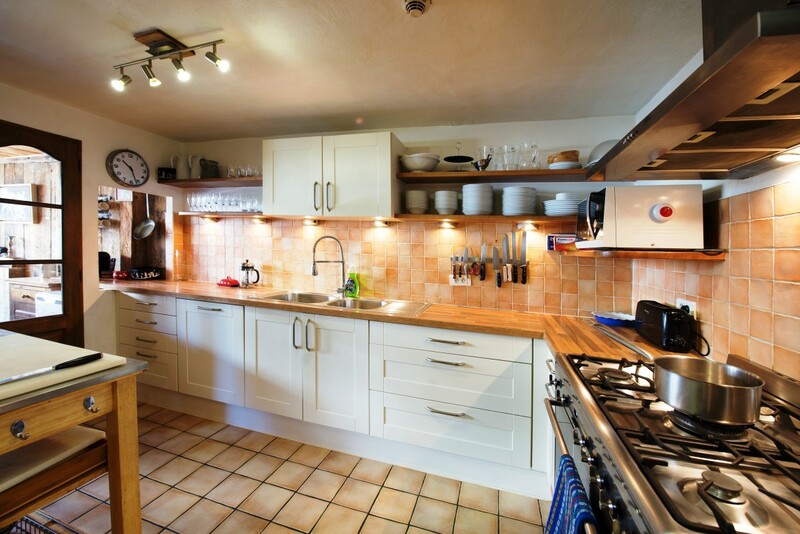 The property is currently being run as a catered chalet and is very attractive both in winter and in summer.